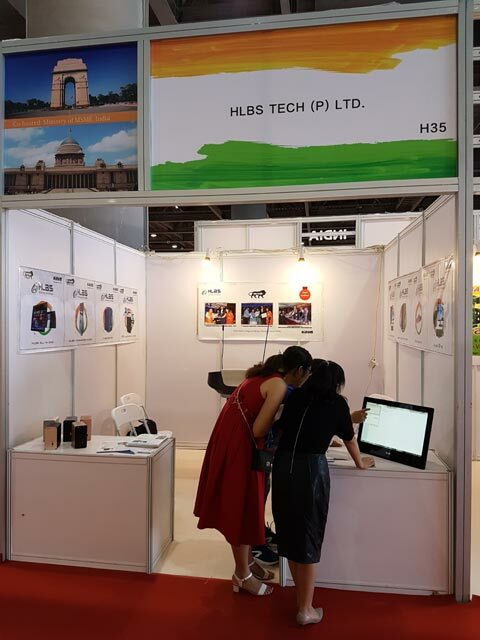 Recently HLBS has stretched its visibility to International market by making an appearance at worlds most renowned fair CISMEF held at Guangzhou, China between 10-13 October 2016. 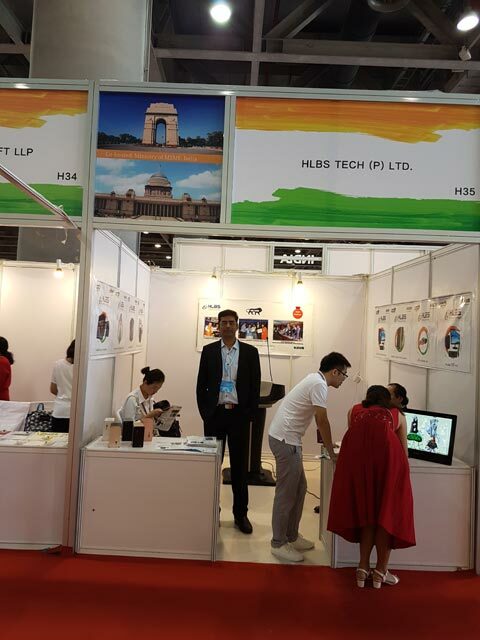 This has been the second strong appearance within the year by the company in any exhibition or fair. 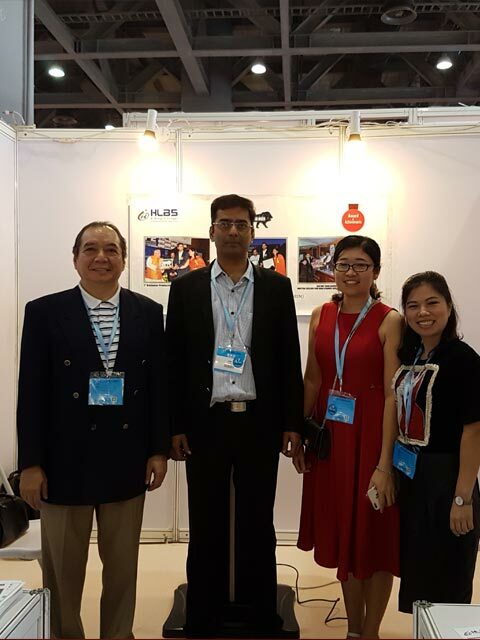 This participation was done with the international strategic tie-up partners of HLBS.